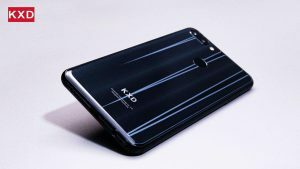 KXD K30, the brand new KXD flagship! 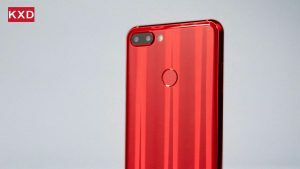 KXD Mobile is a high-tech company based in Shenzhen. Its parent enterprise has more than 10 years experience in the mobile phone industry. 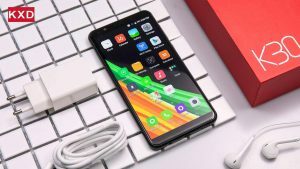 It has three production bases in Shenzhen, Guizhou and Yibin, with expanding presence in more than 60 countries and regions in Europe, Middle East, Africa, South and Southeast Asia, and the Americas. From 2008 to 2010, the company’s annual sales growth rate exceeded 70%, while by 2010, sales exceeded RMB 1 billion, setting a record of being the first Chinese brand to top in overseas markets. In 2013, the brand shifted focus from feature phones to smartphones, with the all new slogan of “More for You” and continues to deliver consistent quality, increasing R&D investment and bringing more practical and easy-to-use smartphones to the global masses. 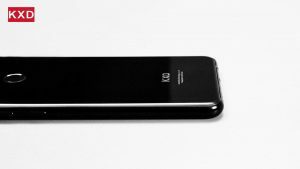 Recently, the new KXD Mobile flagship that has been carefully developed for one year and three months, the K30, will be released soon. As a result of KXD designer and engineer’s numerous days and nights, the KXD K30 is another breakthrough in ultimate craftsmanship, the modern glass crafts! You will feel premium the moment you hold the K30 in your hand. The design of the K30 is inspired by the unpredictable light and shadow of ancient Chinese glass, using modern technology to create a new interpretation of modern glass art. The KXD K30 uses XuHong’s Panda Glass on both sides, which is rare among its competition. The back cover has 10 layers of nano-optical coating, which gives the glass a rich layer of illusion. A joy to behold. The stunning metal frame is made possible by using 10-axis engraving and high precision CNC of 0.05mm. In order to make the color of the middle frame and the color of the glass cover infinitely close, the designer repeatedly altered more than 80 sets of color schemes, which finally made the middle frame melt between the two glasses. No notch, no cut-out, the screen of K30 brings infinity. This 5.7-inch display has 1440×720 HD+ resolution. 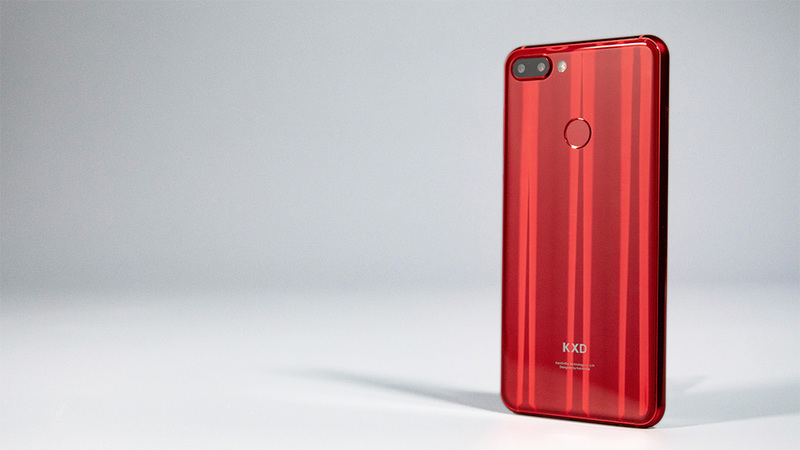 The screen is vibrant and crisp, and is powered by KXD’s RawColor display enhancement technology to bring true-to-life colors. With in-cell technology and minimal bezels, you just feel that the screen seem to be floating on the surface. As for cameras, the 6PX boasts 13MP+5MP dual rear camera with a 8MP front camera. With years of experience accumulated in photography algorithm, the cameras will deliver stunning results as if they were taken by professional photographers. No flagship is complete without powerful internals. 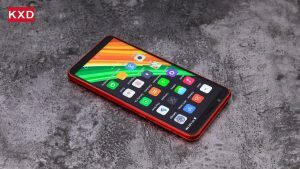 The K30 is powered by a fast and efficient octa-core MTK6750 processor, 3GB RAM, 32GB ROM, and a large 3000mAh battery, delivering killer performance for even the most demanding tasks. The KXD K30 will soon be officially released, Stay tuned to learn more about the brand new flagship. Previous PostKXD Mobile teams up with partners to lead the popularization of dual glass design!Next PostWish you a sparkling Christmas Day!